Communicate by Community – embracing new ways of being connected!! 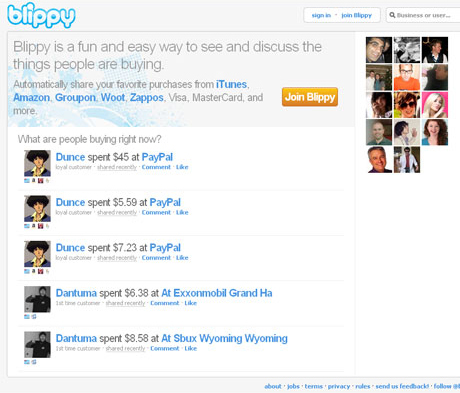 A selection of social media communities and other fascinating Web 2.0 examples – people seem more and more inclined to let the world know what they are up to! You can make lists of your favourite things to do and share them with friends. Foursquare will keep track of the things you’ve done, help you create To-Do lists and even suggest new experiences to seek out…. 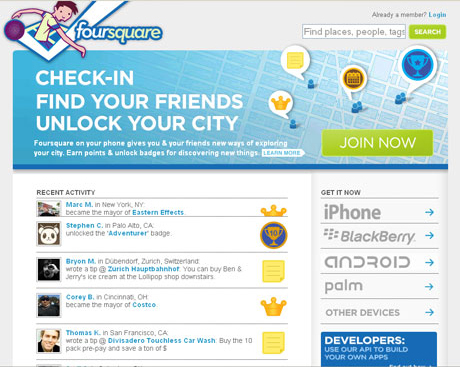 As you check in around the city, you’ll start finding tips that other users have left behind. After checking-in at a restaurant, you may unlock a tip suggesting the best thing on the menu. Checking-in at a bar will often offer advice on what your next stop should be. 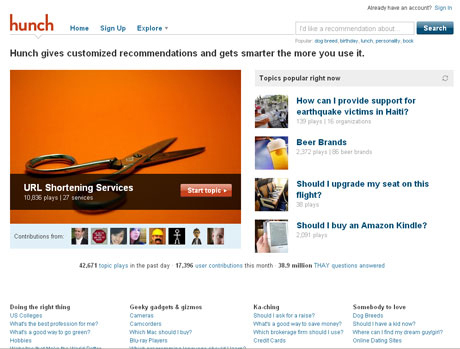 Every tip you create is discoverable by other users just by checking-in. A bit like a mixture of Twitter updates, GPS search to locate people you know and ‘Dungeons & Dragons’. 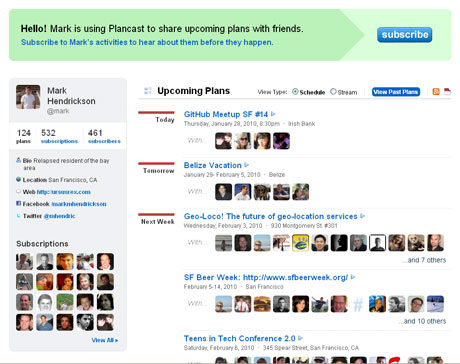 A service for sharing your upcoming plans with friends – a social calendar of sorts. Just submit the things you’re thinking about doing in the future, and your friends will be able to hear about them – and maybe join you, too! 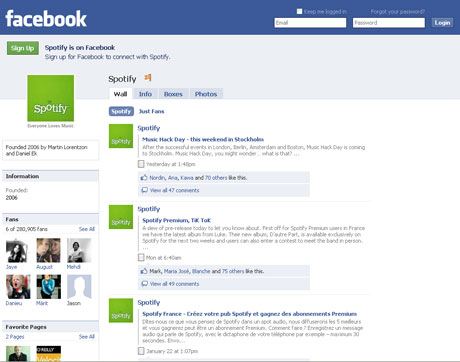 Completely interactive music-based community. Plugs into all other social media platforms. 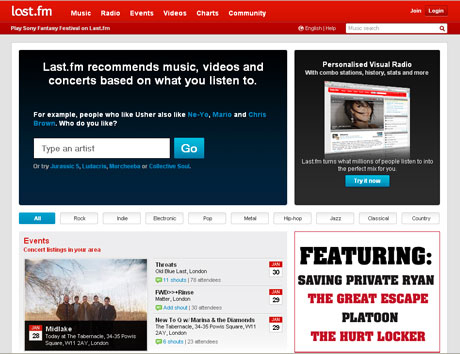 Listeners automatically stream the tracks they’re listening to onto Last.fm, thereby creating their online profile. 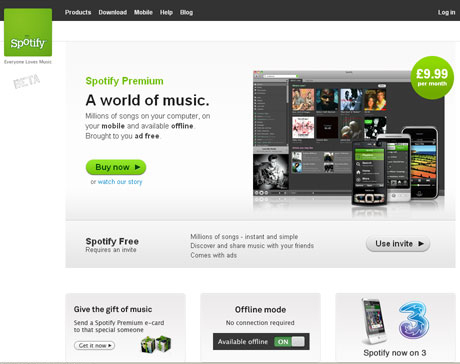 A monthly subscription gives access to millions of songs to download. 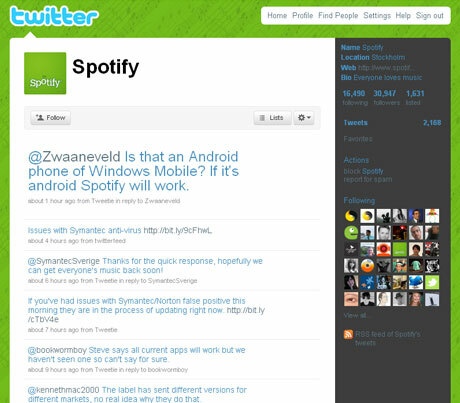 Spotify also has profiles on Twitter and Facebook. 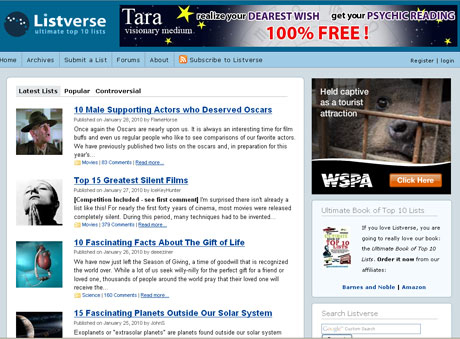 “a website dedicated to lists of trivia from a variety of categories – the most popular of which are lists of misconceptions and human oddities.” Full of curious stories, all presented as a “Top 10 most…” list. This is a pretty cool site. It uses artificial intelligence concepts to help people with everyday (and not so everyday) decisions! Try it out and let us know what you find! 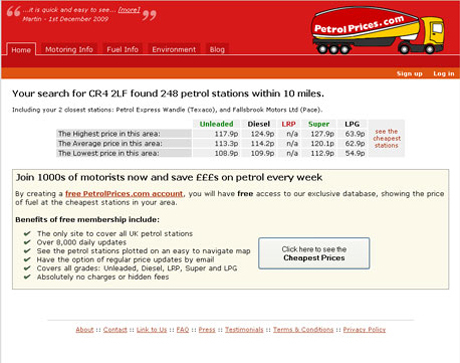 Just enter your post code and find the cheapest petrol station near you. Compares prices in real time. Also available as iPhone app.